Sharing some of my favorite wishlist items for our baby moon in Maui next week!! I AM SO EXCITED!!! 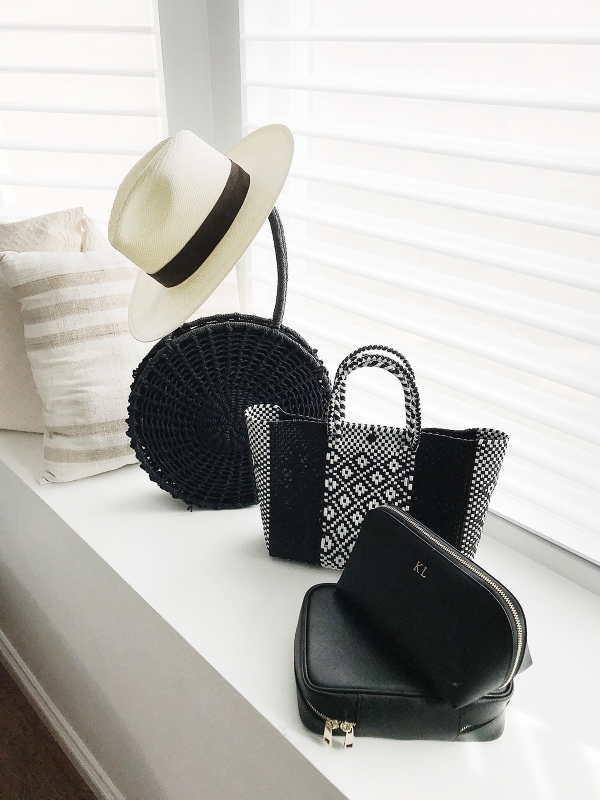 When prepping for a special trip like this, I always end up splurging a little bit before with some fun things to pack in my suitcase. Especially now with my changing body, adding some new pieces to my Summer wardrobe was so necessary. I purchased some of these items (you will have to wait to see which ones!) and I am going to be packing and getting ready this weekend. My biggest focus was finding some new bathing suits and coverups, a couple key accessories, and dresses. Island essentials at their finest. I am super excited because we will be doing a photoshoot with our fav Maui photographers, Love and Water, while we are there so I wanted to be sure to pack a few extra things to make that extra special. Blake and I have been looking forward to this trip for so long and I am so excited it’s almost here. Hope this inspires some summer shopping for all my ladies out there, pregnant or not. the item directly or click the links below.